Northern Beaches Ceramics currently offers one course pathway for beginners or those who have some past ceramic experience. The Ceramic Foundation basic skills and techniques is designed to provide a broad introduction to the range of techniques one can utilize to create objects in clay. 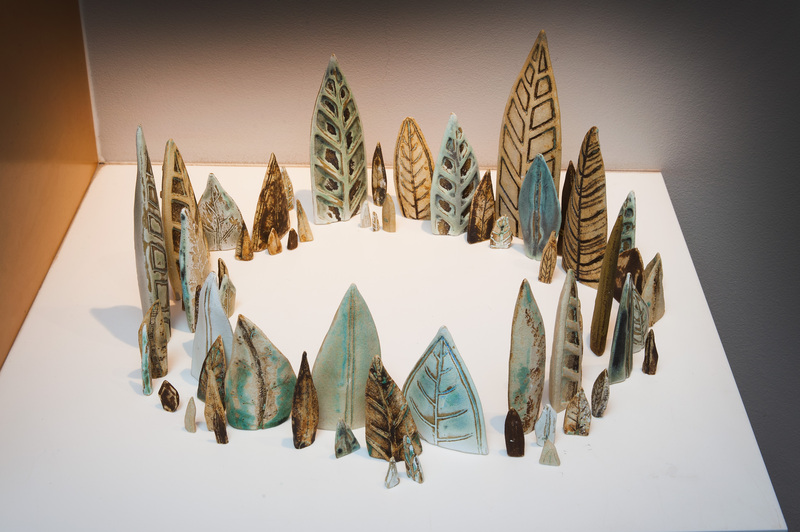 Participants learn the foundations of ceramic studio art including wheel forming, ceramic sculpture, mould making, ceramic technologies, kiln firing, colour and design plus ceramic history in a professional studio environment. Teachers will demonstrate a wide range of specific techniques and skills to assist and develop your creative potential. The foundation is a prescriptive course with a different focus discipline delivered in each of the 4 terms. We have four terms per year. The following outline is our typical pattern on Tuesdays, Tuesday nights and Fridays however the focus for each term can change due to room availability. 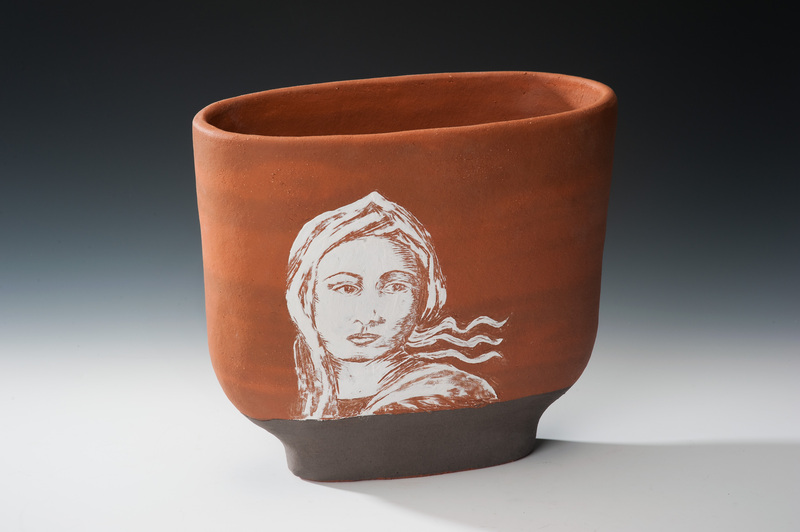 Ceramics Foundation is delivered over 4 x 8 week blocks to build 1 x 32 week year of ceramic study. Ceramics Foundation courses currently run during the day from 9.30 am to 2.30 pm on Tuesdays or Fridays. Students can enter the section and set up from 8.30 am and finish at 3.30 pm. We also offer the foundation at night on Tuesday nights from 6pm to 10pm. Clay is $19 per bag, purchased as required. We only fire work made in the Dept from clays available within the dept. This course does not have assignments or assessments. Learners enrol term by term. One can start at any time of the year. Cost $495 per 8 week term. What will I need to bring for my first class? We will only fire work made within the Dept from clays available within the dept. Work made at home or from clays that we do not stock will not be fired. For further information please contact Chris James via the contact form below.